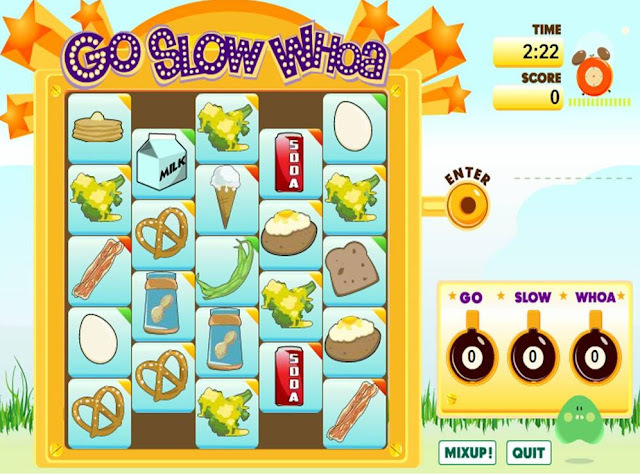 In 2007, a partnership was formed between the University of Texas School of Public Health, the School of Health Information Science, and Archimage Inc. to explore the potential of casual games to be used for health education and behavior change. 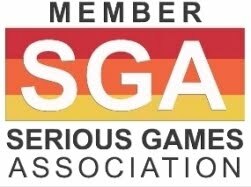 The partnership was awarded a grant from to provide seed funding to create a prototype casual game and complete a pilot evaluation. Food Fury was co-developed and tested by Dr. Cynthia Phelps as part of her amazing research funded by the Aetna Foundation. Obesity was chosen as the main health issue to address because recent research indicates it is increasing among children and adolescents.This increase is alarming, as excess weight is associated with the development or exacerbation of chronic diseases such as cardiovascular disease and type 2 diabetes. Children in grades 3-5 are the targeted for the intervention because children at this age have the skills to play online casual games and they are beginning to make some of their own food choices. Targeting children is key because overweight or obese children have a higher chance of growing up to be overweight or obese adults. Establishing good health behaviors early in life can have lasting positive effects. 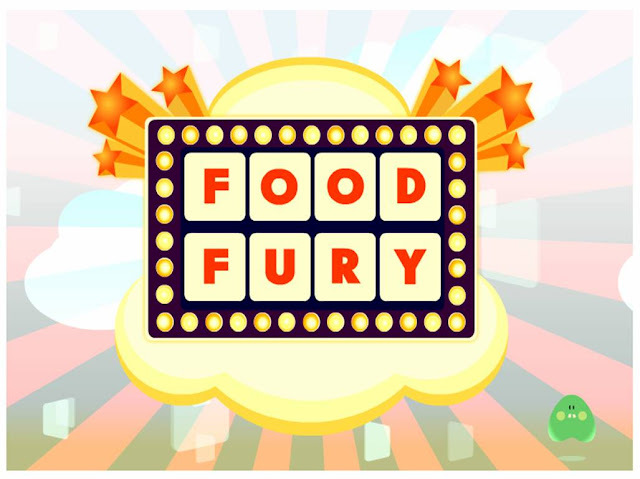 The test game, Food Fury, was designed to lay the groundwork for kids to make healthy food choices. 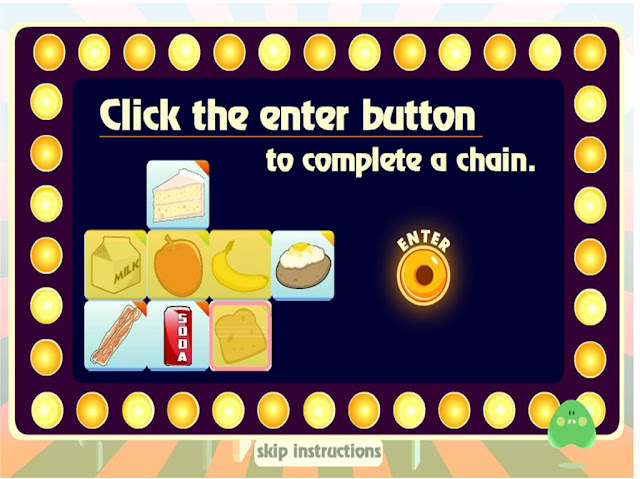 To complete a level in the game, children must make chains of food icons, by matching like foods. 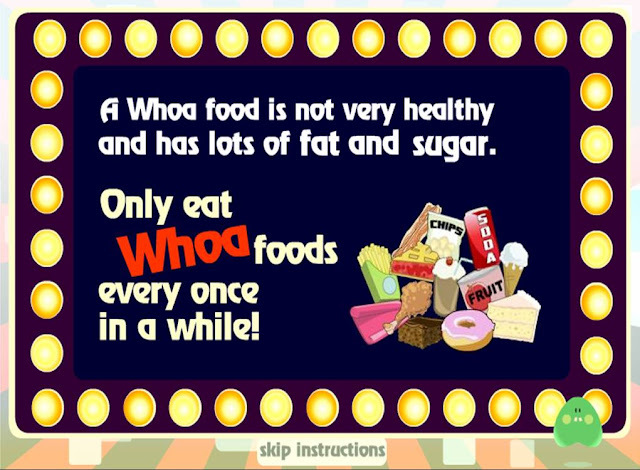 The foods are coded using the format “go, slow, whoa” where go foods are healthy foods you should eat frequently and whoa foods are high in fat and/or sugar and should be eaten infrequently. At each level, children are required do complete 5 GO chains, 5 SLOW chains and 5 WHOA chains, before time runs out. As they achieve a new level, 6 new food items are added, increasing the challenge. This categorization was developed by faculty at the school of public health for the CATCH program, a school based intervention that has shown to be effective in improving cardiovascular health. After development was completed small sample (n=32) of children in grades 3-5 were presented the game to provide a bit of assessment and user testing. Food Fury was designed for 3rd to 5th graders. 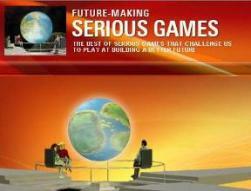 However, the game can be enjoyed by audiences as young as 3 and as old as 65: it is fun to play and very informative.